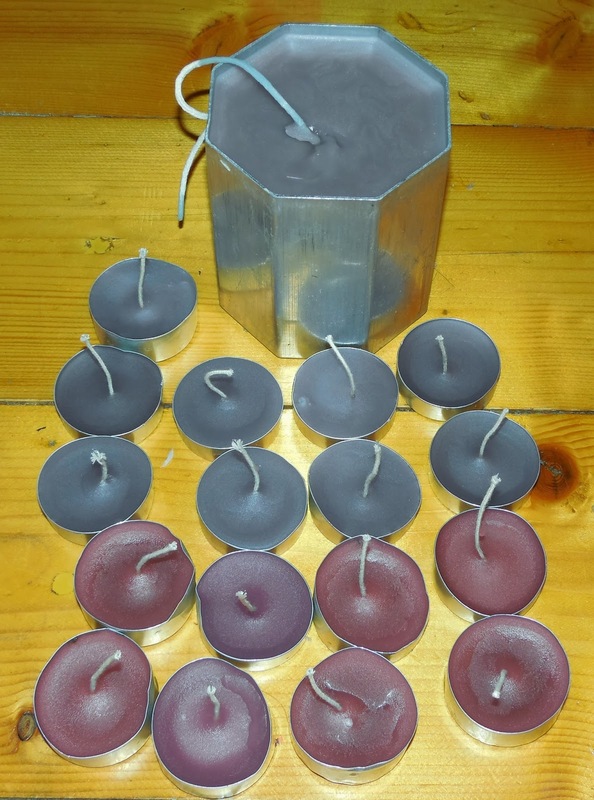 I did make some candles the other day..
i reused some wax i had from other burnt candles. 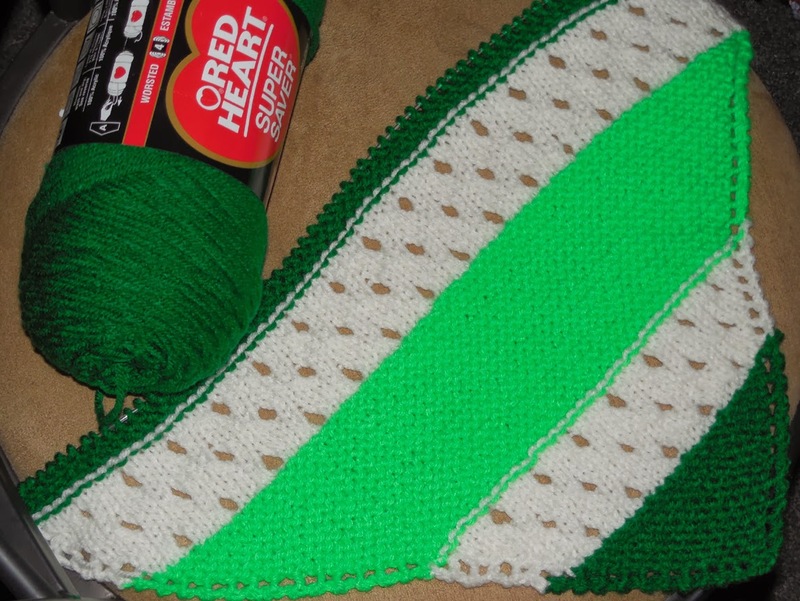 yes, the big one is in a mold, i have to do another pouring in it..
another blanket... this one knitted!! so.. i thought it will spruce the pattern up!!!! with me, you never know!! !